Sometimes life throws you lemons, so you’d better have some sugar handy to make lemonade! Last year, Hurricane Harvey dropped billions of “lemons” on the Gulf Coast area. I was born in and grew up in Houston, and I write this post from dry West Texas. Like many who watched the horrific flooding and now unprecedented cleanup unfold, I’ve been felt helpless so far away. So I’m helping with food. 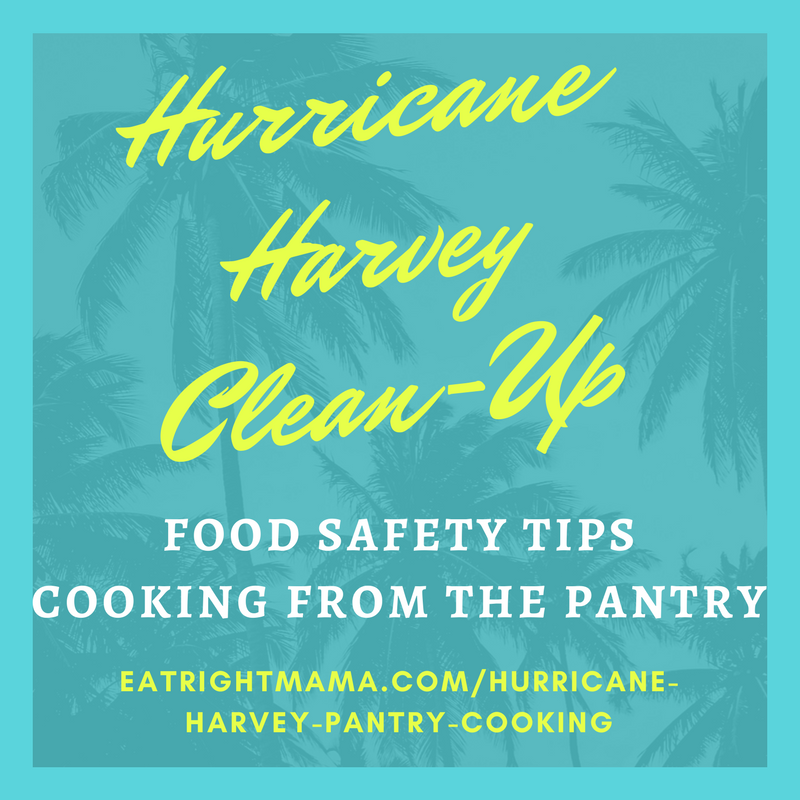 While I can’t physically help those who live through a hurricane, I can provide food safety tips and recipes that you can use when you’ve got to rely on what’s in the pantry. First a few Food Safety Tips from The Academy of Nutrition and Dietetics. Read the entire helpful post here. 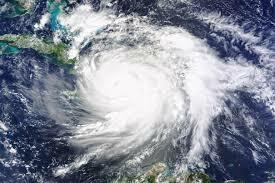 Food Safety in the Home After Hurricane and Flooding. More resources here from FDA.gov. Don’t eat any food that came in contact with flood waters. Do not eat food packed in plastic, paper, cardboard, cloth and similar containers that have been water damaged. Undamaged, commercially-prepared foods in all-metal cans or retort pouches can be saved if you remove the labels, thoroughly wash the cans, rinse them and then disinfect them with a sanitizing solution consisting of 1 tablespoon of bleach per gallon of potable water. Finally, re-label containers that had the labels removed, including the expiration date, with a marker. If the power goes out, the food in your refrigerator will stay cold for about 4 hours, if it is not opened. Food in the freezer will stay frozen for about 48 hours if it’s full; 24 hours if it’s half full. Discard any perishable food that has been at room temperature for more than 2 hours. Run your dishwasher 3 times empty to make sure all the water lines are clean. Replace the filters in your refrigerator’s ice machine and water dispenser and run the water through those lines for 10-15 minutes before using. I’ve always sworn by keeping the pantry stocked–just in case. Just in case you’re sick and don’t feel like going to the store, or just in case it’s the end of the month and you can’t afford to go to the store, or in the situation that presents itself to much of the Texas and Louisiana coasts, Hurricane Harvey has knocked down your door. 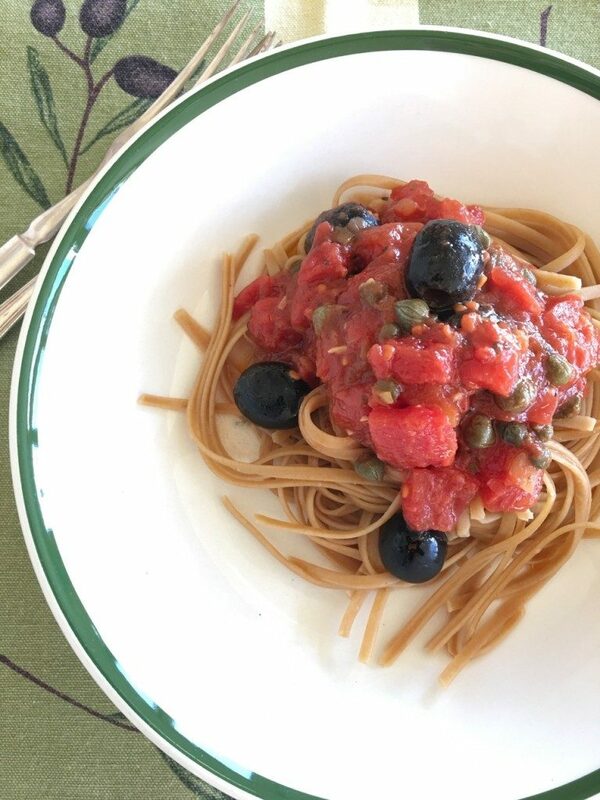 This Pasta Puttanesca recipe from LiveBest is so simple–tomato based with a few yummy additions–capers and black olives. If you don’t have all the ingredients, just improvise! Rice–it’s something most of us have in our pantry. 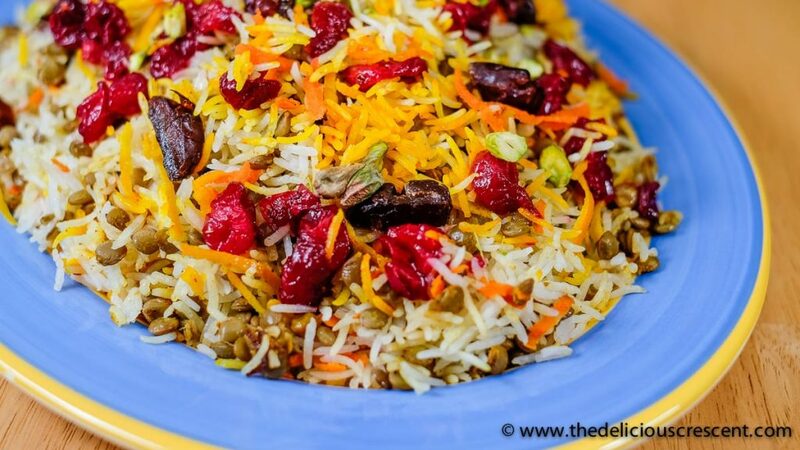 You may not know it, but you probably have most, if not all the ingredients to create this delicious Lentil Cranberry Saffron Rice. 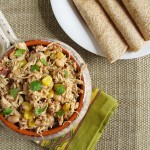 You can sub any type of canned beans to add protein to this dish if you don’t have lentils. Don’t sweat it if you have to skip some of the spices or fresh orange rind. 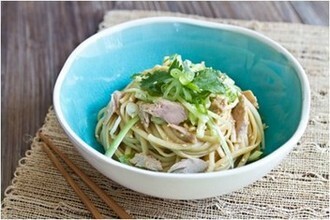 With a few basic staples–tuna, pasta, and soy sauce (don’t sweat it if you don’t have sesame oil), you can put together this Cold Tuna Sesame Noodle Recipe from GetRealAbout Seafood. Sub peanuts for sesame seeds if needed and don’t worry if you don’t have any of the called-for raw veggies. 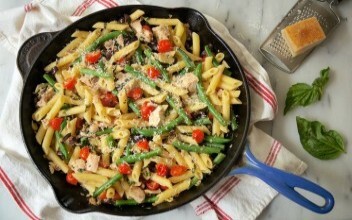 The basics for this Tuna Penne Nicoise from GetRealAboutSeafood are in most people’s pantry–canned tuna, green beans and pasta.No fresh tomatoes? No worries–just used chopped canned or salsa. Make a large batch and share with a neighbor. During times of trouble, nothing spells comfort food more than Tex-Mex. This simple slow cooker recipe for Slow Cooker Tex-Mex Chicken and you most likely have all the ingredients in your pantry. Check out more healthy recipes at MyMenuPal.com. When you’re doing major clean-up, it’s best to have some healthy stick-to-your-ribs snacks around. 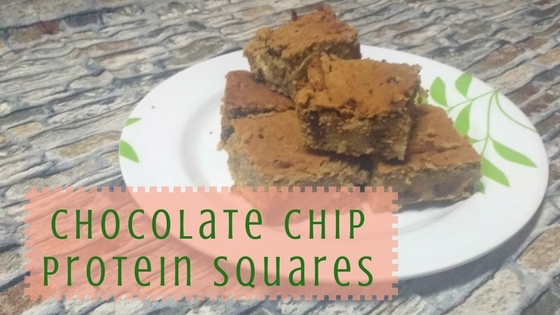 These protein squares have a secret protein-rich ingredient that you don’t need to divulge–chick peas! Beans are remarkably undetectable in things like brownies and blended veggie soups. This recipe from BeeKayNutrition is a sweet comfort food, but also amazingly nutritious. Don’t let Hurricane Harvey spoil your appetite for healthy treats. The next two recipes can be done by kids! 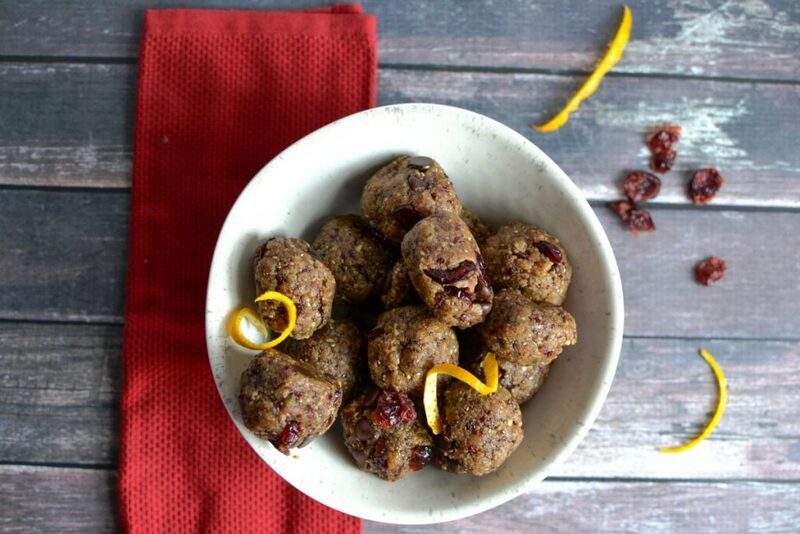 If you’re lucky enough to have dates and a few other pantry items, you can make these Cranberry Orange Energy Bites from One Hungry Bunny. Just what you need to fuel after-flood clean up. No fresh oranges on hand? Not to worry, you can just use 1/4 to 1/3 cup of orange juice (or other juice) and 1 tablespoon of dried orange rind instead. If you’ve got raisins, but no dates, find out how to use those instead here. 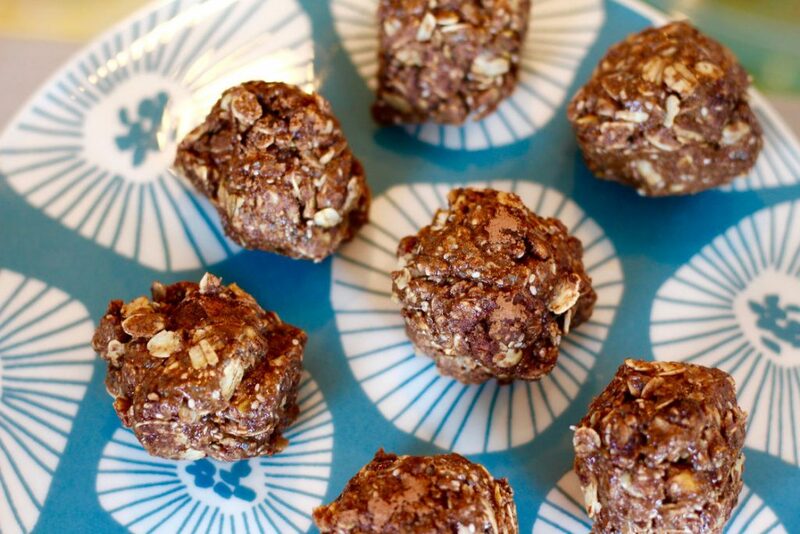 Here’s another quick-to-make energy bite Almond Pistachio Cocoa Bites recipe from Amy Gorin RD. You can only do peanut butter and honey sandwiches for so long before they get tiring. These bites call for almond butter, but you can just as easily substitute peanut butter. Hopefully these food safety tips and simple pantry recipes can help you power through the clean up. Good luck and godspeed.